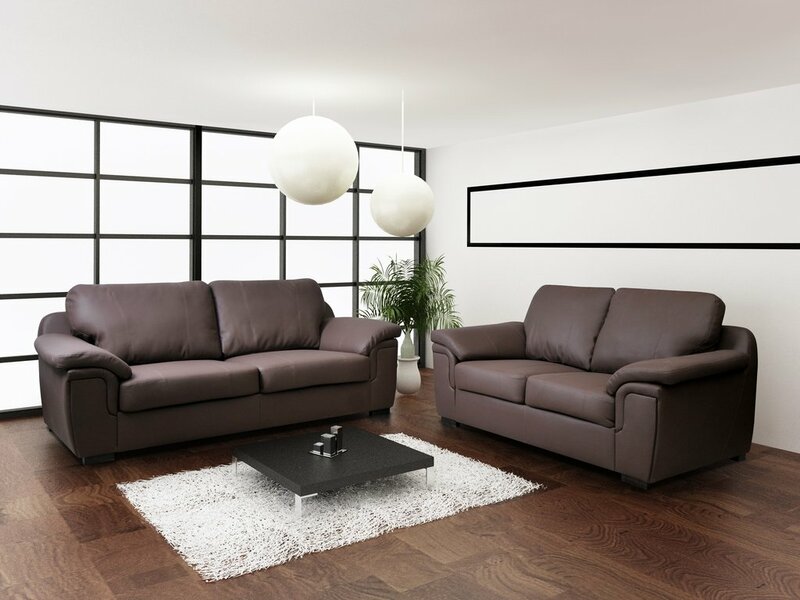 This Amy Sofa Collection will grace any home with its trendy modern looks and outstanding comfort. 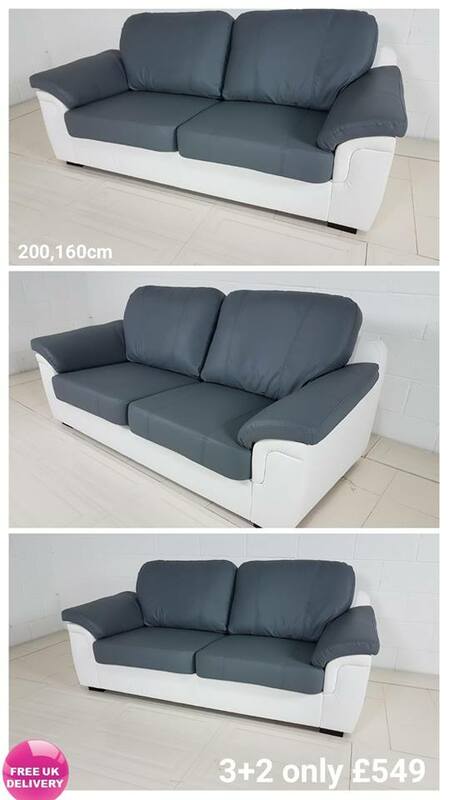 It is brand new and made of top quality leather. 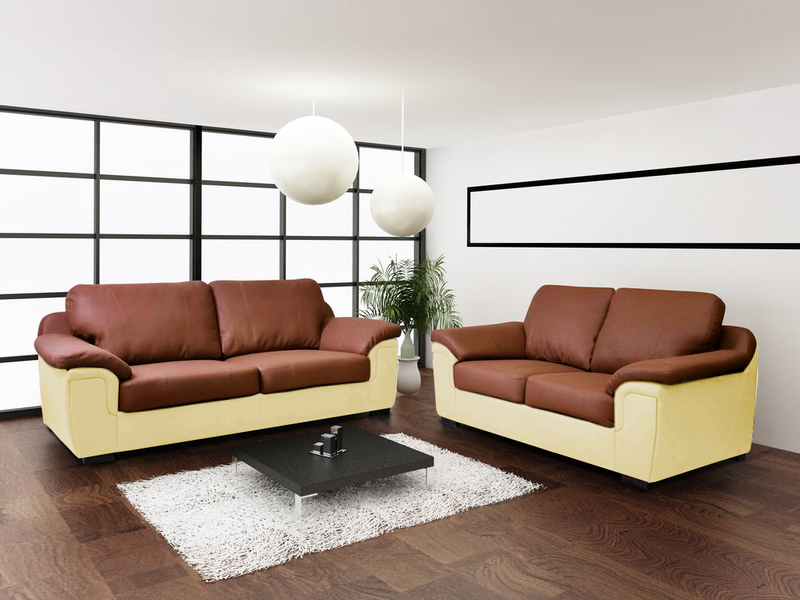 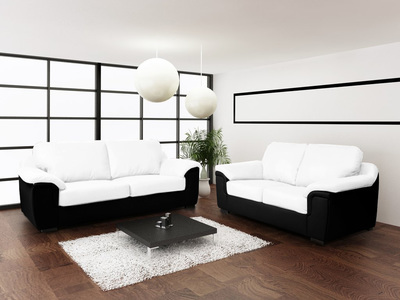 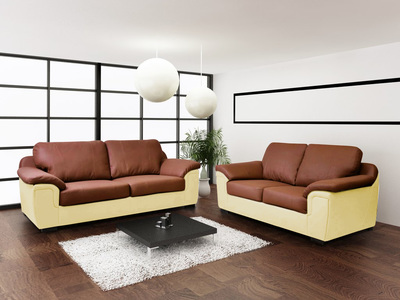 The Amy Leather Sofa provides an abundance of seating and makes great use of corner space that is often left unused. 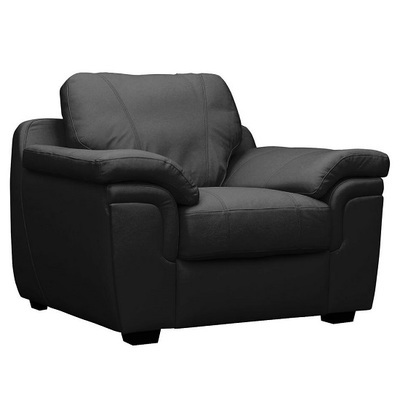 The back cushions and arms are filled with fibre for your comfort, whilst the seat cushions are sprung for outstanding support.